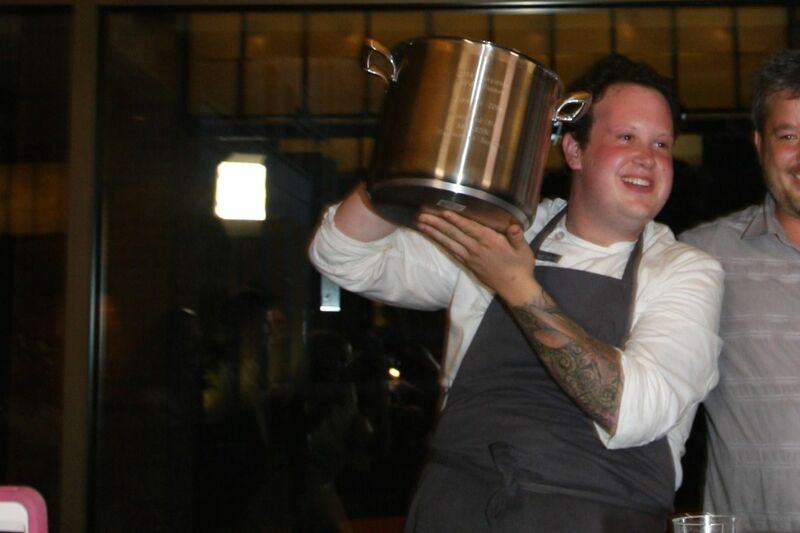 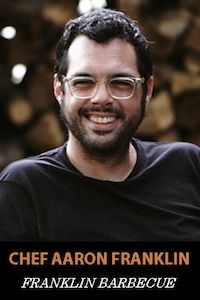 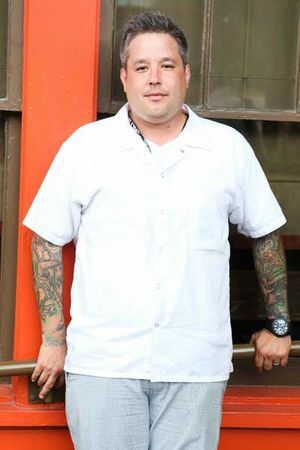 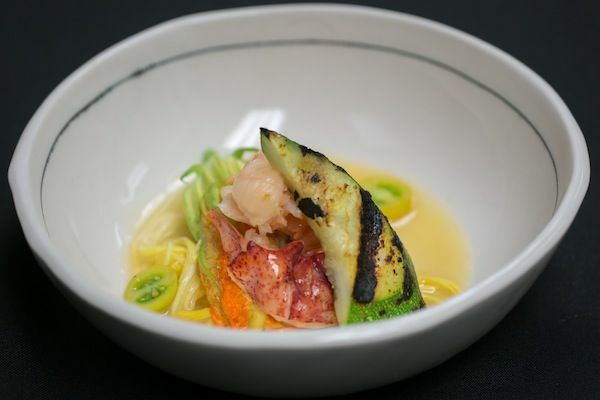 Congratulations to the winner of Citywide 86'd 2014, Chef Ben Schwartz of Uchiko! 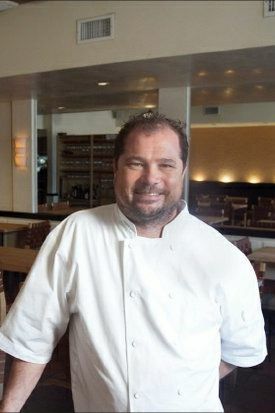 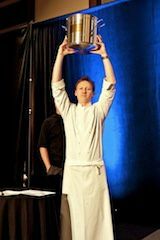 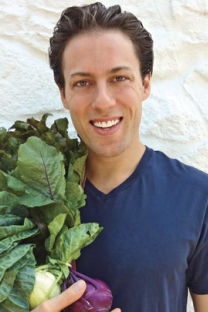 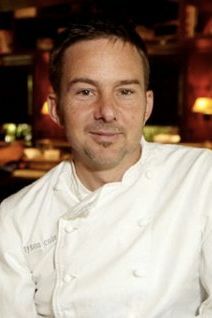 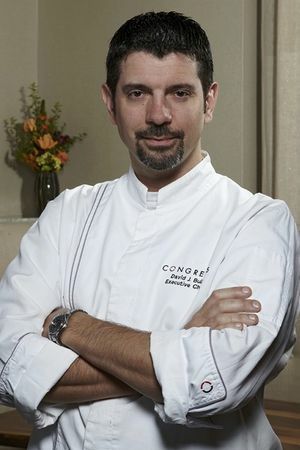 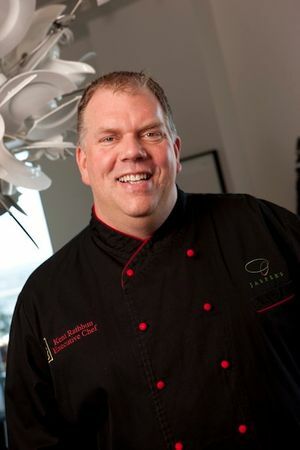 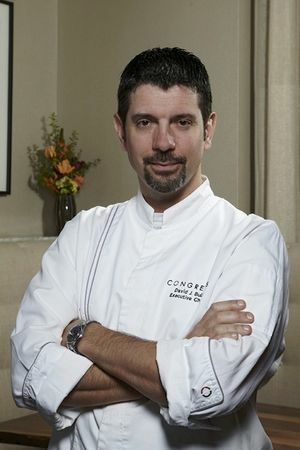 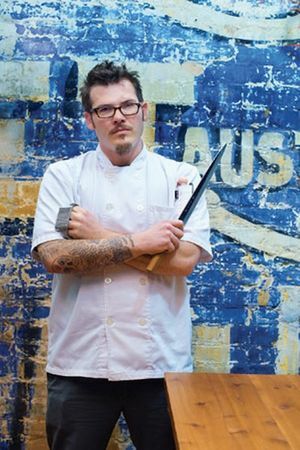 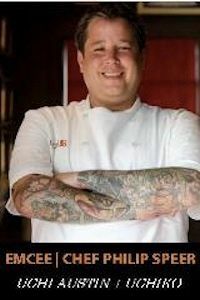 Congratulations to the champion of Citywide 86'd, Chef John Hajash of Congress Austin! 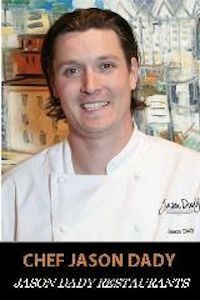 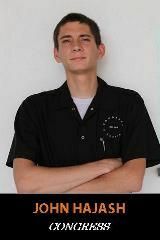 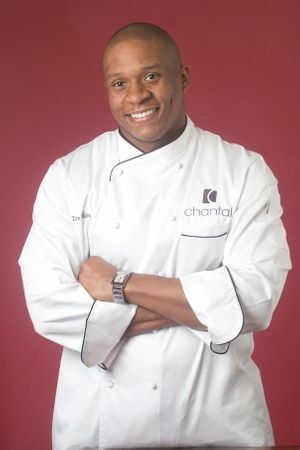 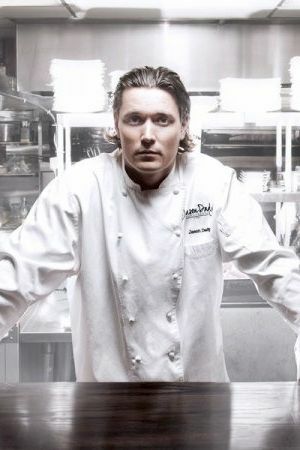 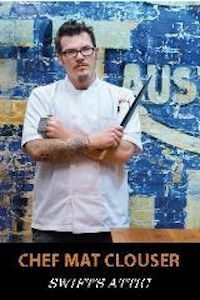 Congratulations to the Champion of Chefs Under Fire 2012, Josh Watkins! 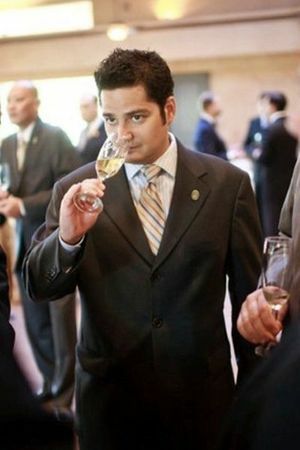 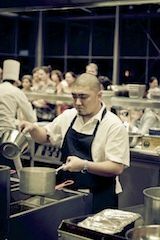 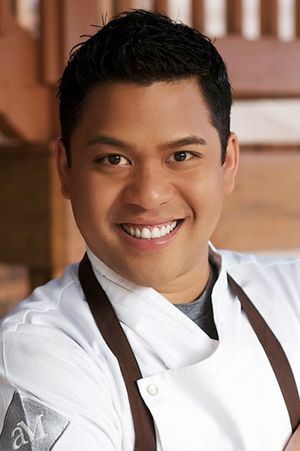 Congratulations to the Champion of Chefs Under Fire 2011, Chef Harold Wong! 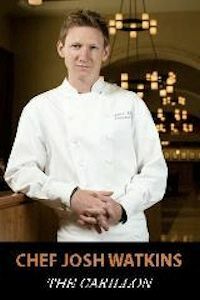 Congratulations to the Champion of Chefs Under Fire 2010, Chef Christina Lee! 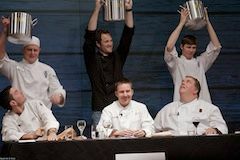 Congratulations to the Champions of Chefs Under Fire 2009: Chef Keith A. Hildebrandt II, Chef Loren Root, and Chef Martin Weaver!